A couple weeks ago, Vlad and I were in Texas for SXSW and attended the conference’s panel on Global Digital Trends for the Luxury Consumer. It wasn’t a fashion-specific panel, but during the talk, one of the presenters mentioned a recent Business Insider article about consumer perceptions of Louis Vuitton in China. According to one expert who spoke with BI, top-tier consumer tastes are shifting away from the French luxury giant. While Rambourg and the Business Insider article didn’t expand on whether or not this trend is reflected in other global markets, China is an important consideration for all global brands that hope to grow–Euromoniter’s most recent rankings put it as the 5th largest luxury market in the world, and although the Chinese market has slowed this year, global consulting firm Bain & Company still expect the nation’s important rising consumer class to double by 2017. 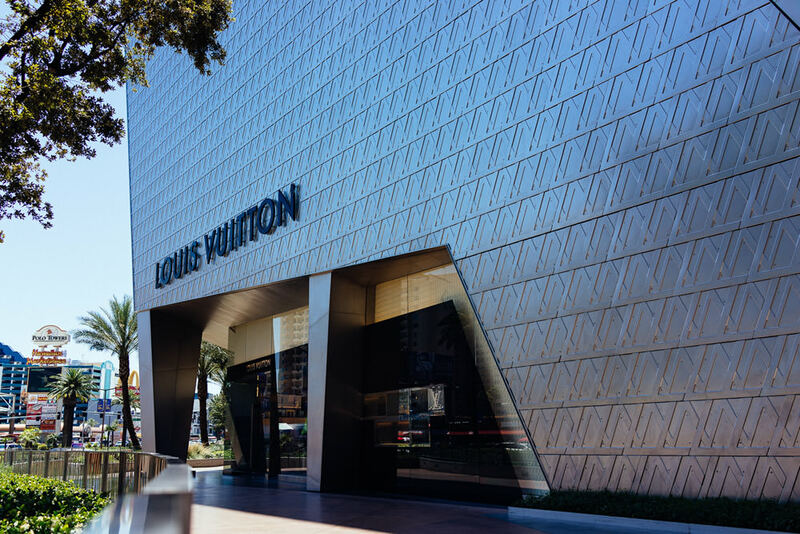 Do your perceptions of Louis Vuitton match or contradict the changing tide in Chinese consumers? Let us know in the comments.